Windows are manufactured and sold in a variety of sizes. A few measurements for windows available on the market are: 33.75 inches by 53.75 inches, 27.75 inches by 45.75 inches, and 31.75 inches by 49.75 inches. They also come in a variety of shapes and styles. To improve home efficiency costs, information about the house and local climate are properly researched and implemented for a greater benefit. 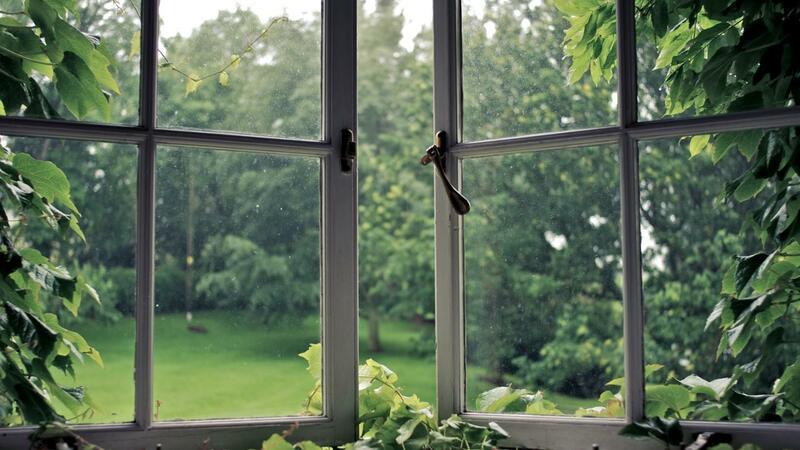 Double-pane windows help the air inside of the home remain at an ideal temperature. Tax credit opportunities exist for eligible home improvements contributing to energy efficiency. Homeowners also save money by replacing windows themselves. How Do You Find Affordable Window Tinting? What Is a Clad Window?